I am a 5th year architecture Student at the university of auckland. i am doing my thesis on the sanitation issues of Mukuru, nairobi. 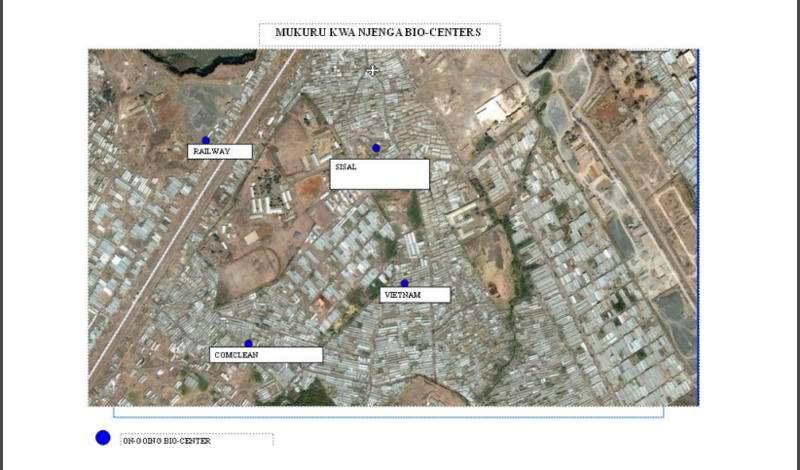 it would be extermely helpful if i could access maps showing the current Infrastructure and toilets in mukuru. If you have access to this information i would be ever grateful if i can access it too.